Click here to read the entire post and to see her stunning photography. One of the many amazing things about the Calgary Science School is the fact that students go on two overnight Outdoor Education trips each school year. 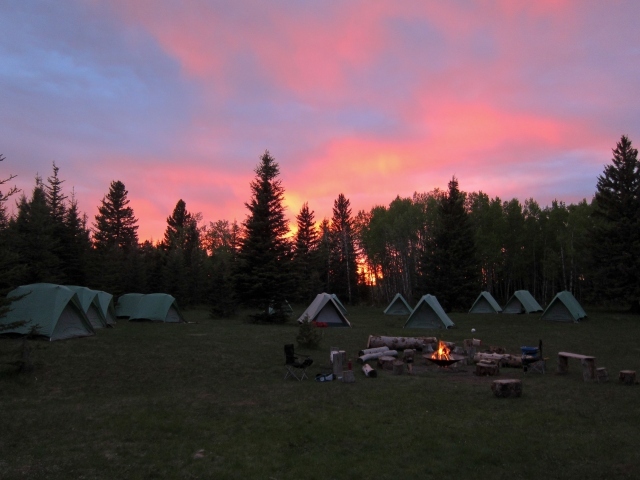 One trip is to Camp Sweet (about 90 minutes outside of Calgary), where the students sleep in tents and spend a few days camping and exploring the woods and fields – including some free time splashing in the river if it’s warm enough. The other trip is grade dependent. This year, five out of six grades (500 students) are going to Camp Sweet between mid-August and the end of September (the grade 9 fall trip was to the Bamfield Marine Station on Vancouver Island). 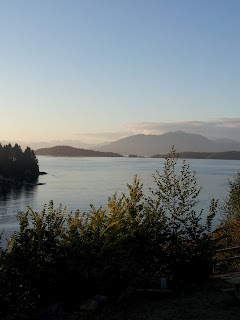 Student Blogs "The Bamfield Diaries"
"It was a crisp morning, but this fall is beautiful! I wish I was a poet or a photographer in order to capture it myself." We were outside, silent for 15 minutes, in 8.3 despite the coolness. I had them choose a spot to start, then had them move to a second spot, all in silence. Student 1: "How about, like, that the wind "digs its fingers" into you?" Student 2: "Hmmm, not really. That's not quite it." Our Math and Science Team has created a Google Doc to house a database of inquiry projects that they will use throughout the year. 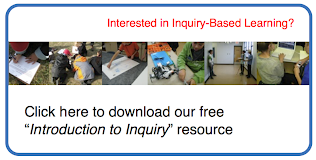 The goal of this database is to provide a place where teachers within the school and ultimately, teachers from outside the school, can see how we foster inquiry within our own classrooms. If you would like to learn more about one of the projects or have a question please add a comment below. 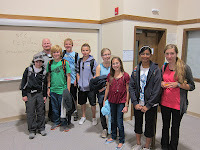 On September 11, 2012 eight of our grade 8 students walked to Mount Royal University to assist with an Google Apps orientation for new Education students. We were contacted by Dr. Norm Vaughn, who sits on the Calgary Science School board, to come and help his students in using the different applications that our students as so familiar with. Our students not only worked with individual university students, but took to the lectern to share some of their examples from class.